Saccharide Isomerate. 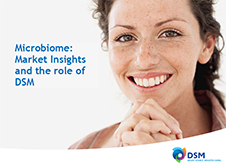 PENTAVITIN® by DSM acts as a moisturizing agent. Offers instant hydration effect, deep hydration for 72 hours and strong improvement of skin comfort after only 2 weeks. Provides visibly smoother skin surface after 4 weeks as well as rinse-off soothing by deep hydration even at low concentrations. 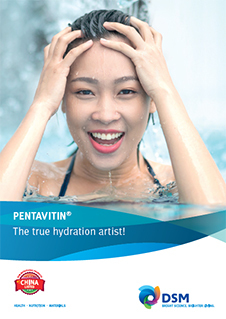 PENTAVITIN® is used in high-performing skin hydration products, scalp protection conditioners and calm hydrating cleansers. Meets ECOCERT, NATRUE and China listing. It has a shelf life of 36 months.